It’s almost NAPLAN time and as the community debate re-commences, students and teachers at Mater Christi College are at the ready. Students nationwide in Years 3, 5, 7 and 9 will complete four tests covering reading, writing, language conventions and numeracy between 15 – 17 May. A bit of nervousness is normal and quite OK. These are not pass or fail tests. There are no repercussions of not doing so well. Be positive. Challenge yourself to do your best. There is nothing new to study. Literacy and numeracy is part of everyday classes. Keep normal routines – eat, exercise, socialise and sleep well. It is important to understand the limitations of NAPLAN. It is only a snapshot assessment, but students can gain positive feedback on their progress in basic skills and they do experience the rigour of taking a test and seeking to perform at their best. While NAPLAN aims to measure educational outcomes and create data for parents, schools and government policy makers, there are many other important attributes that standardised tests cannot assess. It can’t measure a student’s engagement with or deep understanding of an issue, the ability to collaborate, communicate constructively and generate solutions let alone real-world attributes of leadership, respect and kindness. We are acutely aware of the shortcomings of the data, but always analyse the reports to learn as much as we can from the activity. We believe in continuous improvement and the NAPLAN data can be useful for our planning and practice. On occasions, the results can provide interesting insights about individual students and build our understanding of their needs. We also know that NAPLAN may be a difficult and possibly a negative experience for some students. This is why the partnership between school and home is vital. We encourage parents to discuss any concerns with teachers to ensure the best outcomes for the girls. 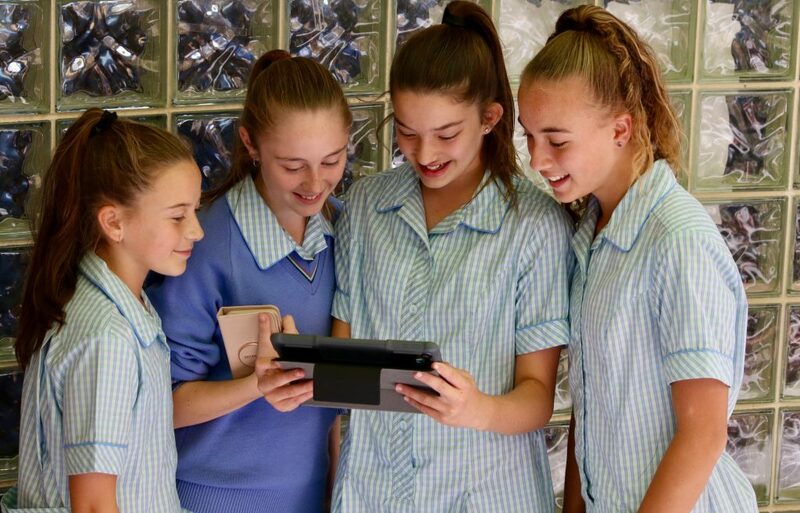 A visit to Mater Christi College will enable your family to witness a vibrant, inclusive and warm community where girls feel safe, build lifelong friendships and become intelligent and reflective learners. Arrange a tour.